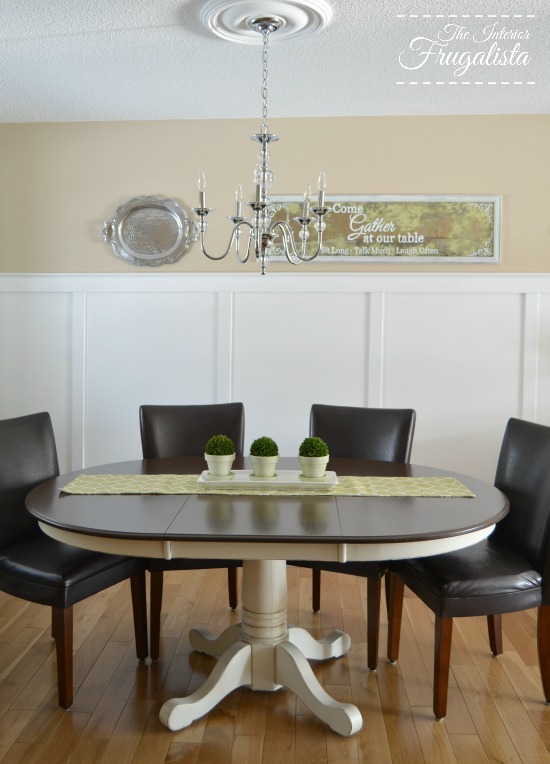 I'm so happy to have Phase One of our dining room makeover completed. 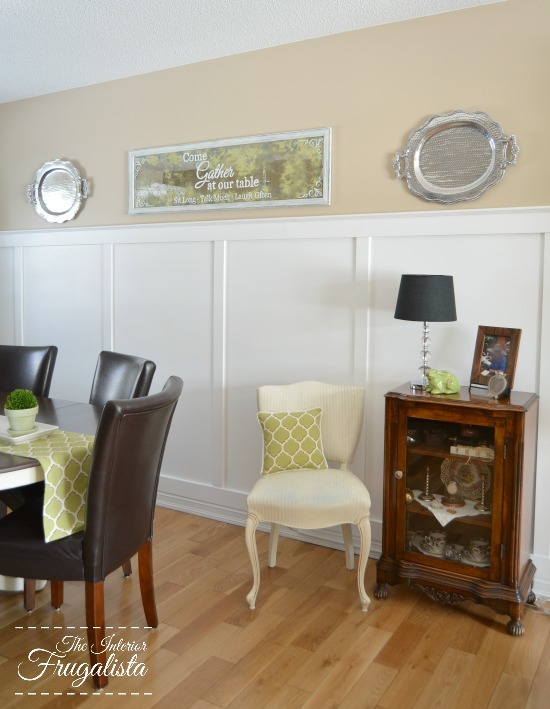 The wall in the dining room is very long and it's always been a challenge decorating it. 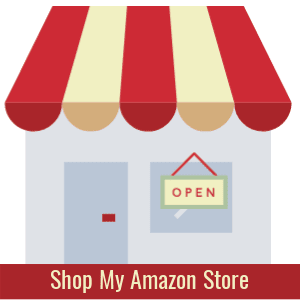 For decades I had a large mirror hanging behind the dining table with candle sconces flanked on either side. It never felt right, no matter how many times I painted out the mirror or changed the sconces. 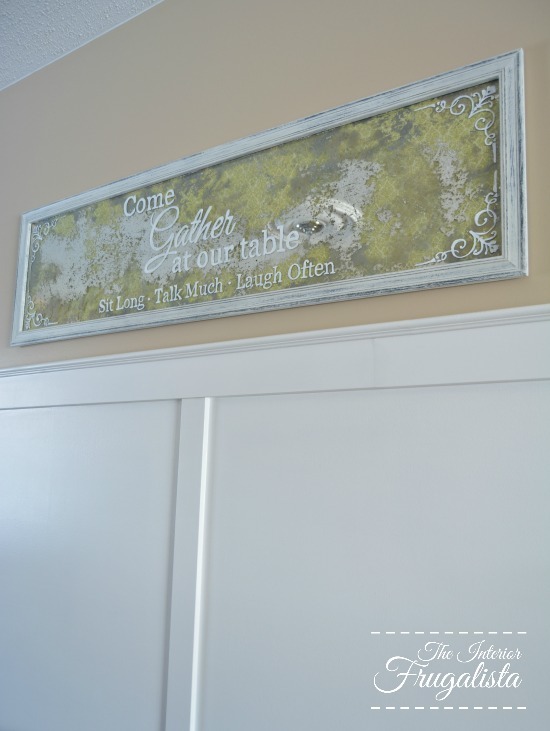 Inspired by two blogging friends, Nancy at Artsy Chicks Rule and Kris at Junk Chic Cottage, who both added board and batten walls in their homes, I knew it was exactly what our dining room wall needed. 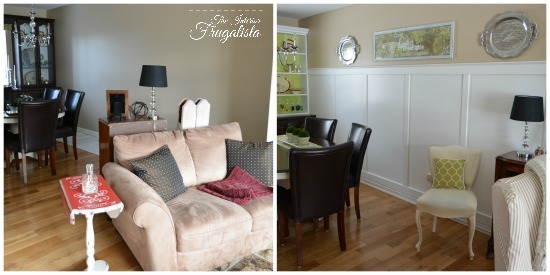 So today I'm sharing How We Installed Board and Batten Trim In Our Dining Room. Upright Battens: 2 1/2" x 1/2"
Horizontal Battens: 3 1/2" x 1/2"
Unfortunately I didn't take pictures of each step but hopefully, my tutorial will help guide you. 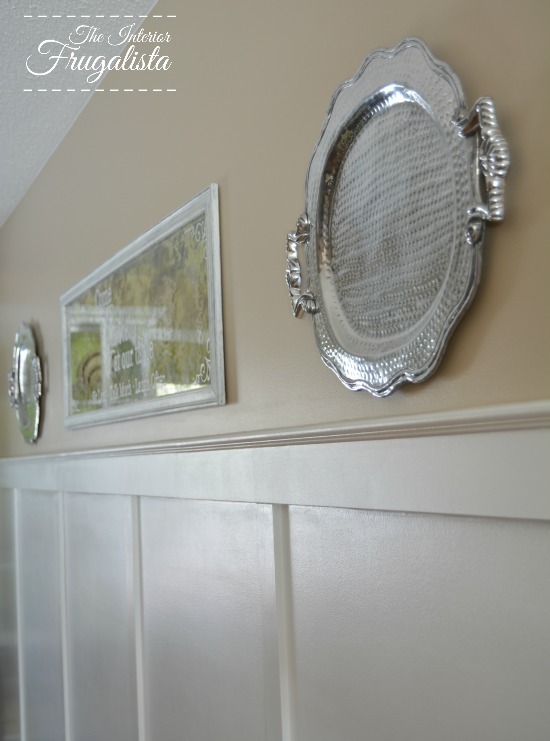 Prep the wall by giving it a good wash with 1/2 cup of Borax Powder to 1-gallon of hot water. Using borax powder leaves a streak free clean. An easy way to reach the high spots is by using a microfiber cloth on a pivoting floor mop. Decide how high you want your wall to be. 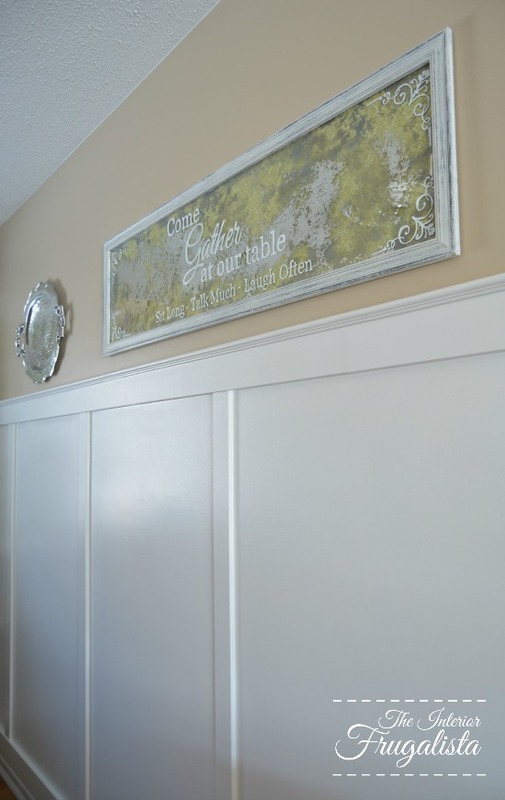 As you can see in the picture above, ours is 63-inches high to the top of the trim. 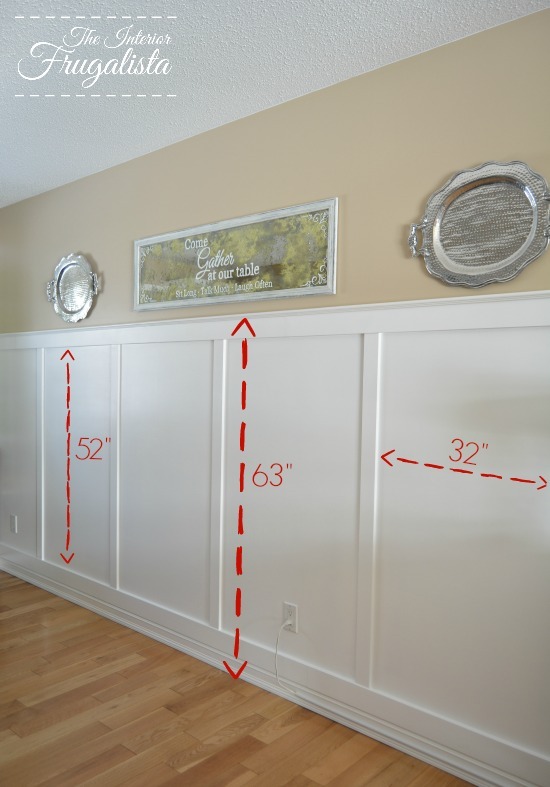 Before you mark the height, subtract the size of your top trim piece from the measurement. We subtracted 1/2-inch for our panel cap molding. 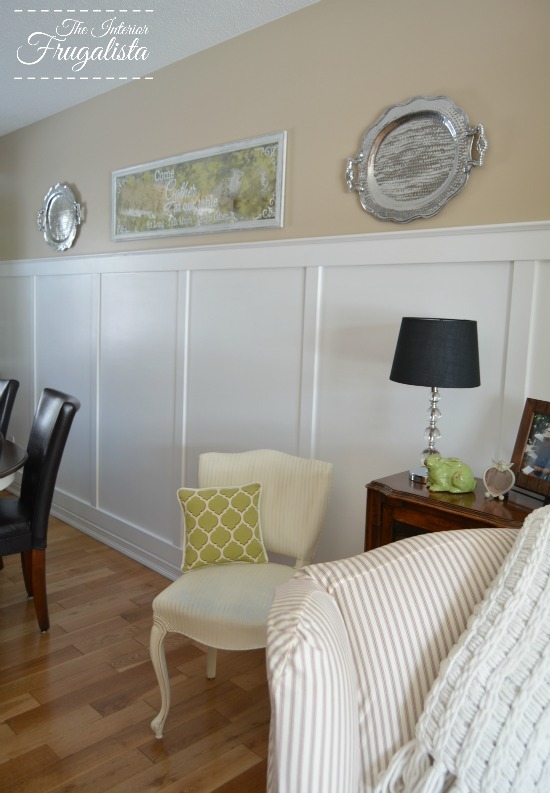 Once you've established the height using a level draw a line across the entire wall. Using a stud finder, find the studs and mark a line up to the top using a level. Establish the width of each section of your Board & Batten. We made ours 32-inches, skipping every second wall stud. Starting with the top horizontal batten, using a brad nail gun attach the 3 1/2" x 1/2" trim in place following the line you drew earlier. Cut any joints at a 45° angle. 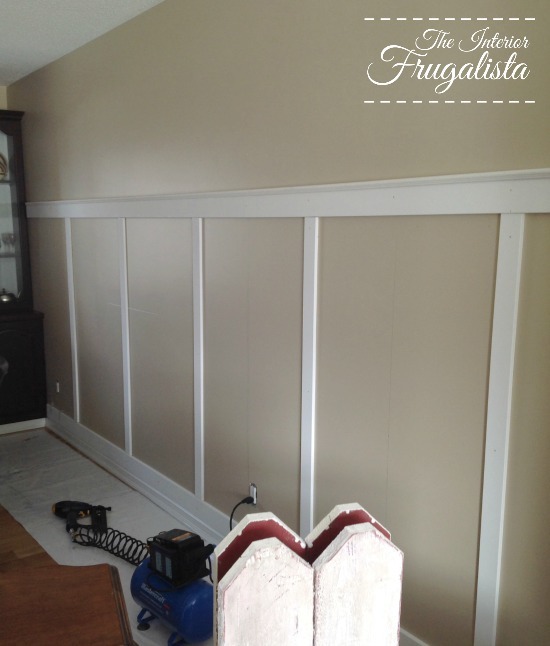 We kept our original baseboards and simply added 3 1/2" x 1/2" trim directly over top. Again cut any joints at a 45° angle. Using your 2 1/2" x 1/2" trim measure your vertical battens and install using a brad nailer (ours are 52" high). Ensure each batten is straight by using a level. Remember, we skipped every second wall stud. 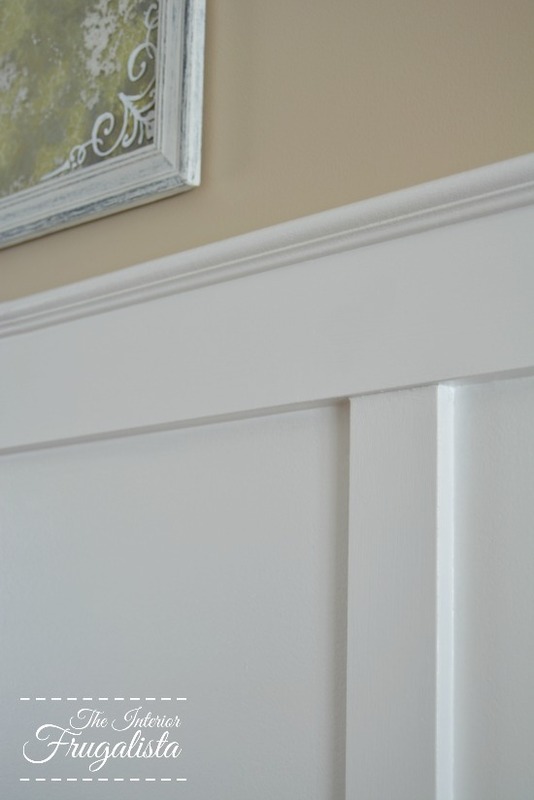 Finish off by installing the panel cap molding on the top using a brad nailer. Caulk around all the battens using white latex paintable caulking. 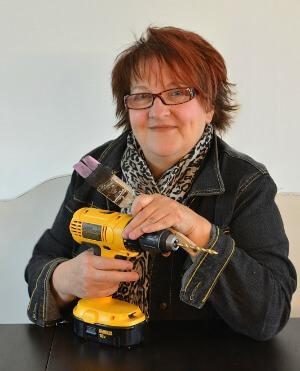 Fill all the joints and nail holes with wood filler. Once dry sand them down nice and smooth. Once the caulking is dry, apply the first coat of latex paint using a small foam roller on each of the trim pieces. 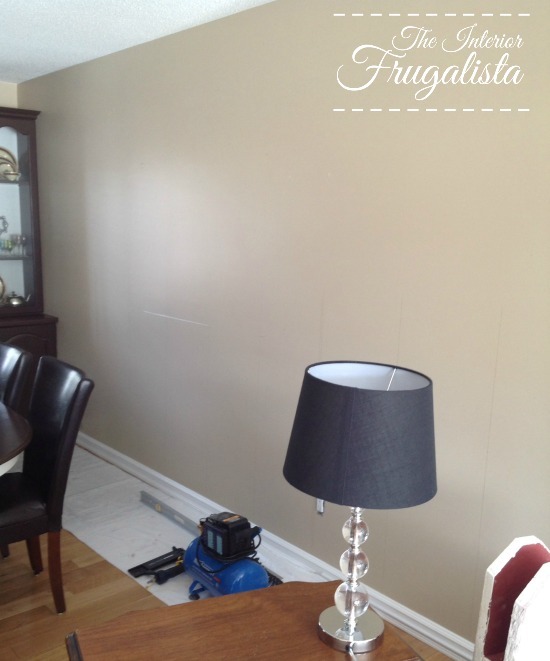 Using a regular size roller with a regular pile, paint the first coat of latex onto the wall. If you have dark walls you may want to either prime them first or use a latex paint with primer. Continue the above step until you have complete coverage. Ours took three coats to get the finish we wanted. For a more consistent finish, we applied a coat of Minwax Satin Polycrylic over the battens and wall. This step removed any paint strokes and inconsistencies between the wood and drywall. 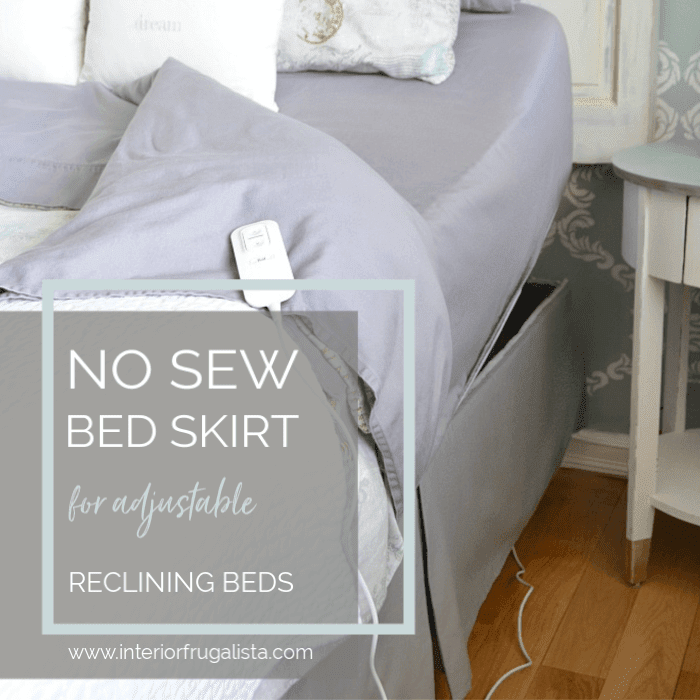 One of the next phases of this room makeover is to replace the table and chairs. We found a Duncan Phyfe style table for $40 that is in the shop for a makeover. As our family continues to grow a rectangular table will fit everyone far more comfortably than the oval. I'm on a mission to find wood chairs with upholstered seats. Not an easy task it seems! 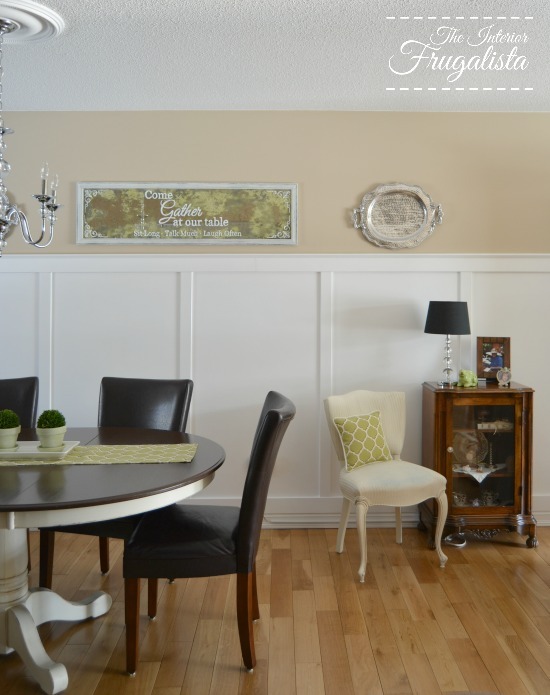 If you found my Board and Batten Wall tutorial helpful, please share it with a friend and/or save it on Pinterest.